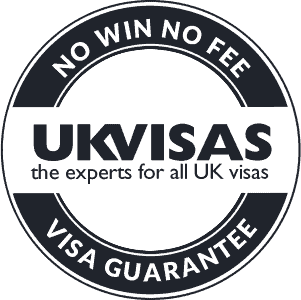 The UK allows many nationals to visit the UK without a visa. Citizens from these countries are classified as “non-visa nationals”. However, you may still be asked to explain the purpose of your visit and provide supporting documentation and, if the border officers have any reason to think you may a) be likely to work or b) not leave at the end of your stay they are quite entitled to refuse entry and send you back home on the next available flight. Other nationals – known as “visa nationals” must obtain a visit visa in any event. 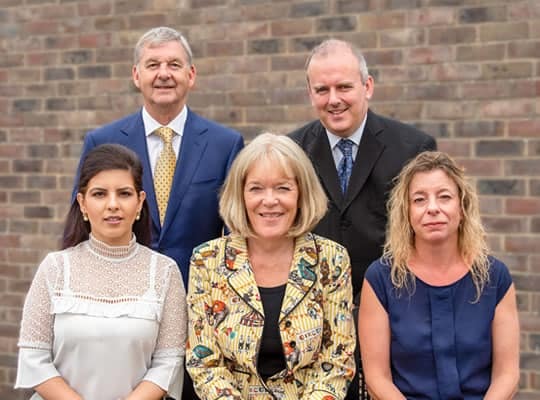 Before visiting the UK therefore, we would recommend you speak with one of our advisers to establish whether you need to get a visa and if you do they will be able to assist you with the application process. If you plan to frequently travel to the UK, we can help you to apply for a multiple-entry visa which may be issued for two, five or even 10 years.